One of the biggest problems I have seen for parents is how to get baby to sleep at night. They are great at napping during the day but getting them to be sleepy and calm down at night is hard for some parents. You may have tried everything you can think of and nothing is working for you, as we know babies don’t come with an instruction manual though it would be nice haha and each one is different what works for one doesn’t work for another. Being sleep deprived doesn’t help the situation and makes dealing with how to get baby to sleep at night that much harder to deal with. There are many ways to go about getting baby to sleep, try some of them or all of them until you find out what works for you. I have found some awesome products out there that work well in aiding sleep as well and I will go over those with you, these are products i have used and highly recommend. First we have to figure out why your baby isn’t sleeping before we can find out how to get your baby to sleep at night. There are several factors that could be hindering babies sleep, lets go over a few of these and see if one of them may be the problem. The house is to exciting, TV is on and lights are bright with lots of noise and goings on. Baby is still hungry-some are hungry all the time and require a bit extra before bed. Gas- big factor for little ones can make it hard to sleep. Acid Reflux is a big one as well and fairly common in infants. There are more I can add which right now I can’t think of, but these are factors we need to look at in order to fix the sleep problem. Once the problem is identified we can work on how to get baby to sleep at night. I know it may not feel like he/she will ever sleep at night but trust me this to will pass. Baby’s go through many different phases and sometimes it feels like it will last forever but hold on mama it will pass and you will be onto the next phase. I have had many sleepless nights while working full-time and it was ruff but we got through it some how, I would say with lots of coffee and prayers. This is what has worked for us to get our son to go to sleep at night and hopefully it will work for you too. Hold on momma try these solutions before you freak out or have a break down there is hope in this situation. This is very important for an infant and will help you out as they grow up. 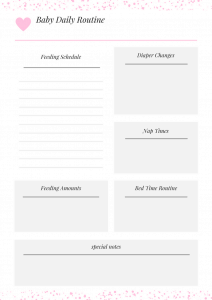 Make a schedule and stick to it so they know what comes next all the time babies like routines and what to expect it helps them stay in a rhythm and have familiarity with how things will go day to day. Sit down and make a schedule that works with your own schedule with work and everything you have to do and then stick to it every day. You may notice your baby is calmer and seems to react better to going to sleep now that they know what comes next every day. Dim the lights and play soft music, nothing super exciting should be going on at this time. Have the tv down low or off all together and help your baby calm down and not feel as though they are going to miss out on something if they fall asleep. Try playing some music softly that is classical or baby nursery songs to help soothe them and make them understand that it is time to sleep, this works really well while rocking in a chair all snuggled up with you. We use this Light Projecting Lamp and still do actually our 2 year old loves it. It plays music and rotates with 8 different colors of stars and moon. It also has a cover for just a night light which makes it awesome to use all the time even at nap time. Bath time, lotion, swaddle, and feeding these four things work well together! Give your baby a warm bath and rub lavender lotion on them after, then swaddle baby up in swaddle blanket or swaddle me (which I highly recommend) and give them the last feeding before bed. This along with the calm environment with soft music and rocking makes for a great way to fall asleep. refusal to eat and difficulty eating or swallowing. frequent coughing or recurrent pneumonia. If your baby has these symptoms here are things you can do to help as this will cause them to not sleep well at night which could be the problem you are having getting them to sleep at night. Because acid reflux occurs after meals, don’t put your infant to bed immediately after a feeding. Instead, burp them and wait 30 minutes before lying your baby down for a nap or for the evening. This will help make sure their system digested the meal. Raising the head of the crib helps relieve the symptoms of GERD. 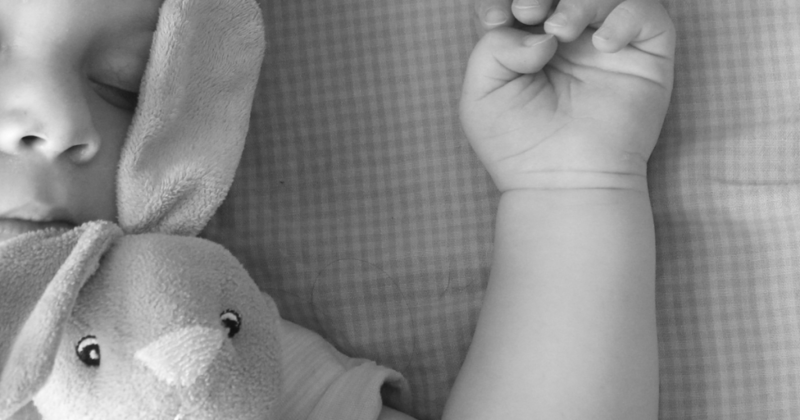 Place a towel under the head of the mattress to elevate babies head at night and for naps. Always talk to your pediatrician if you are having a problem or have questions, they may give you medicine for baby to take or look into it further if it is really bad. If your baby isn’t swaddled right they will not feel calm and safe. Always make sure swaddle is tight but not to tight it has to stretch a little bit. You can try using a swaddle me sleep sack that you put baby in and it has Velcro that wraps around and keeps baby snug. There are many different kinds you can use some are heavier blanket material for cold nights and others are for stroller walks outside in cooler weather. Take a look and see what you like, you could get a few different ones. These work awesome and save you time trying to use a swaddle blanket, highly recommend getting these! 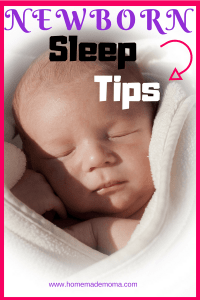 How to get baby to sleep at night with day and night mixed up, this could be your culprit for the lack of sleeping especially if they sleep well during the day. This is a very common problem with almost all infants having been in the womb in darkness for 9 months they have no sense of day and night. In order to fix this problem you just have to stay consistent with your routine and make your house as bright and active as you can during the day so he/she will get used to the difference. Sorry to say that this may take a few months for baby to get the hang of but it will come in time so don’t worry this to shall pass. Some babies are always hungry and need to eat all of the time! How do you get them to sleep at night when they are always hungry? Well with this problem it is best to make sure the last feeding is after bath time and 30 minutes before bed so they aren’t overly full and have tummy problems. If your baby is hungry all the time try and feed smaller amounts more often or increase the amount that they eat at one feeding. If all else fails talk to your Pediatrician they may have some great suggestions! I have heard of people adding cereal but if it is a newborn baby i don’t recommend this because their body won’t be able to digest it at this time. You may end up with more issues then you bargained for. This is a common problem for babies breast fed or formula fed it comes up often. This will help you figure out how to get baby to sleep once you narrow this down if it is gas. If you breast feed it could be certain foods that you ate causing baby to have gas and it would be a good idea to write down what you eat and find out the culprit of the gas. If formula fed it could be the formula isn’t right for your baby and you need something gentler, or they may have a lactose allergy and need lactose free formula. This depends on how long the gas problem goes on. If it is sometimes could be from crying and inhaling a lot of air. If it is formula related it will happen all the time though another cause is not burping your baby well. It is important to burb your baby really well, pat babies back for 3 minutes or so, their are different ways to do this. Up on the shoulder baby facing your back, sitting baby on your lap facing out holding his/her chin in your hand and patting back, and then there is laying baby flat on your arm and patting back. All of these have the potential to get spit up all over you in one way or another lol but such is the cost of being a parent! Get used to being covered in food and or throw up most of the time it is just the way it is. I don’t think i even own a shirt or pants that doesn’t have a stain of some sort on them! This is the one I have used and it works great for those gassy upset tummy times, I highly recommend this product to help baby sleep better at night. These drops work well but I prefer the mommy’s Bliss brand, not sure if it’s just in my head I just feel they are better. But this brand works awesome too! 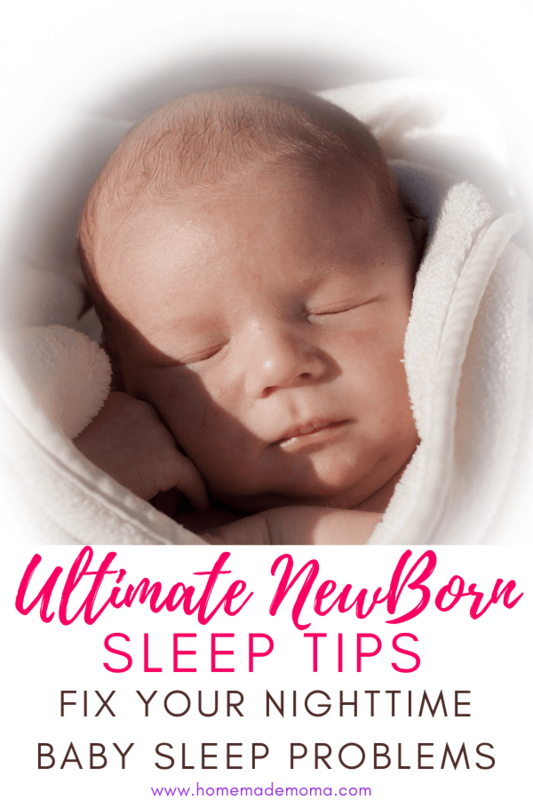 Hope this helps you find out how to get baby to sleep at night and works well!